She emailed me today.. they found the dog near coupland, the dog is fine, and their family will be here on weekend to pick it up. Thank you for posting it. This entry was posted in Lost Pets, What's New? 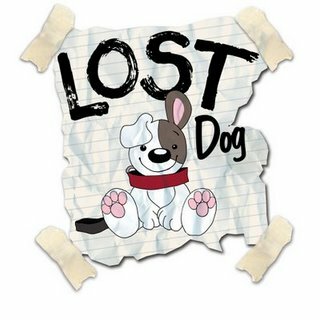 and tagged lost dog on May 28, 2014 by Stewart Dale Spencer.